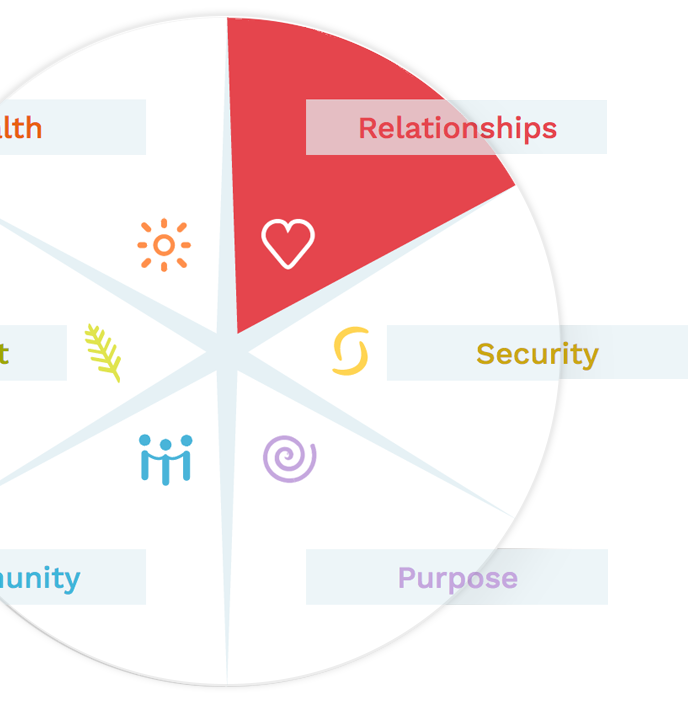 Taking Charge of Your Health is created by the University of Minnesota's well-respected Center for Spirituality and Healing. 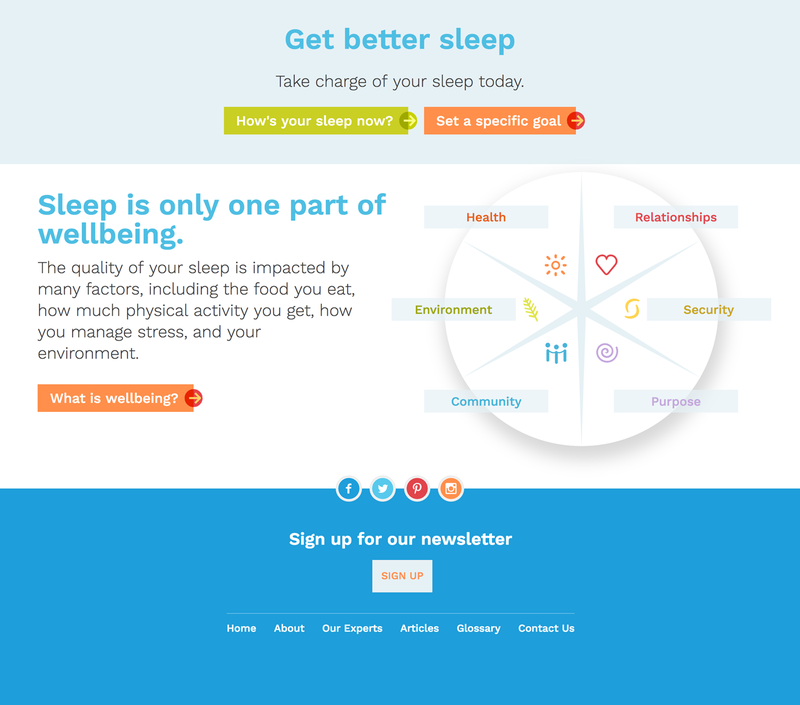 Our redesign brought their most popular content about wellbeing front and center and encouraged users to move through the site. 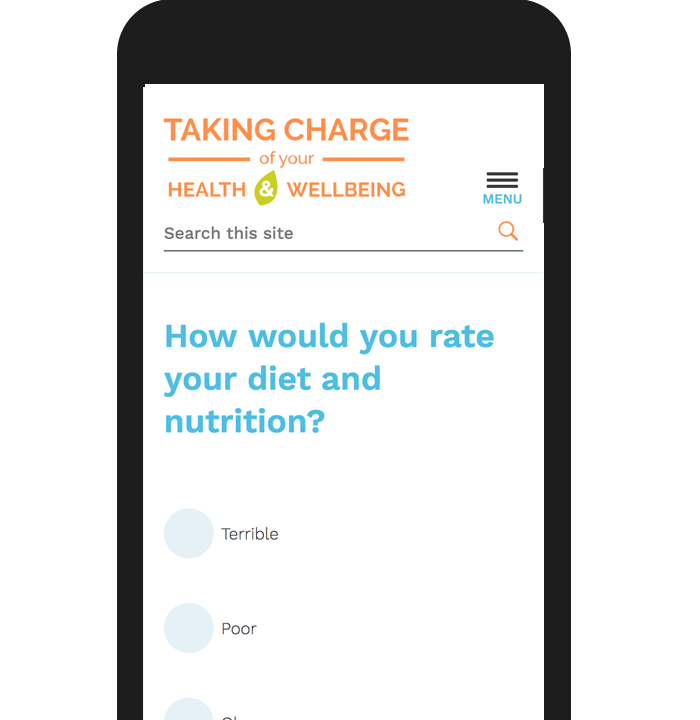 We also created Drupal-based assessments and goal-setting activities to encourage site visitors to be proactive about their health.